Used Teddy Beauregard from the ATS January release, and followed the current Deconstructed Sketch #84. Distressed the edges and fussy cut this adorable little Beatrice! Please visit the ATS Challenge blog to see more from my fellow team mates! You have two weeks to play along for a chance to win 5 CC Designs Digi stamps! So cute and such pretty DP. 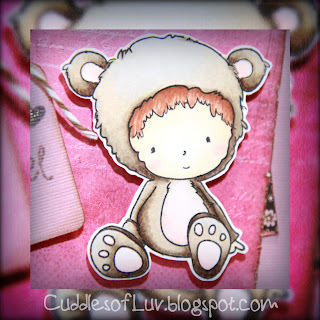 What an adorable card, scrumptious colours, a faulous design and details. Your new imaage is delightful and so beautifully coloured. 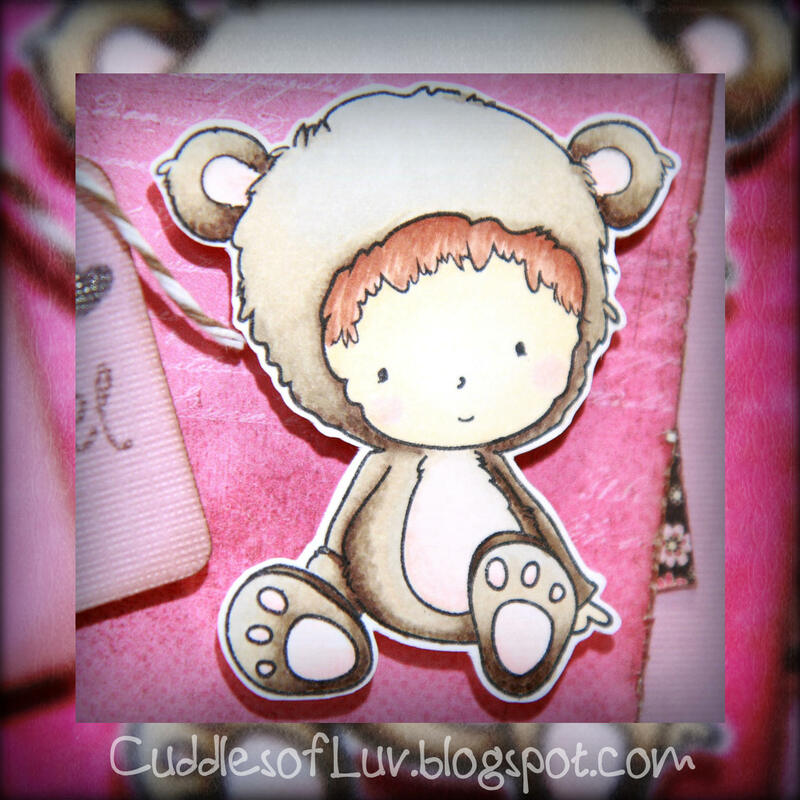 Super Cute creation.. love the cute image, great coloring, color combo.. every detail. Great JOB! Oh Mimi, that is so adorable! I just lvoe how you did the soft distressing and used the twine! Very cute Mimi! Love the layout and colors.